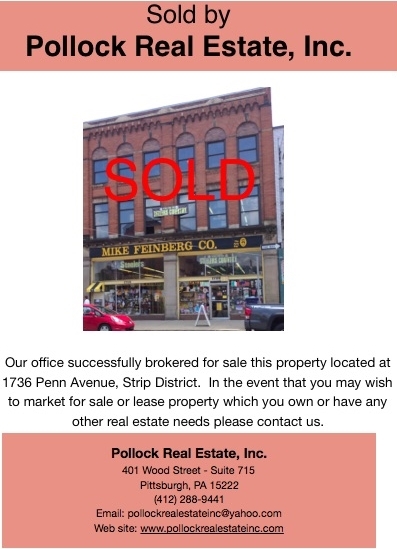 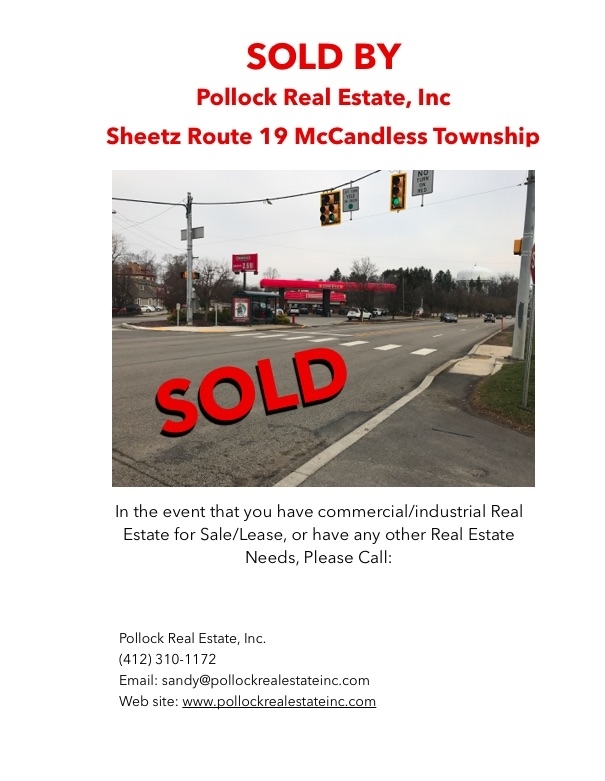 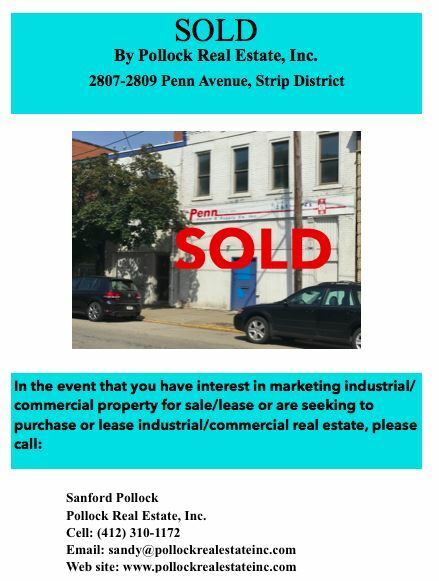 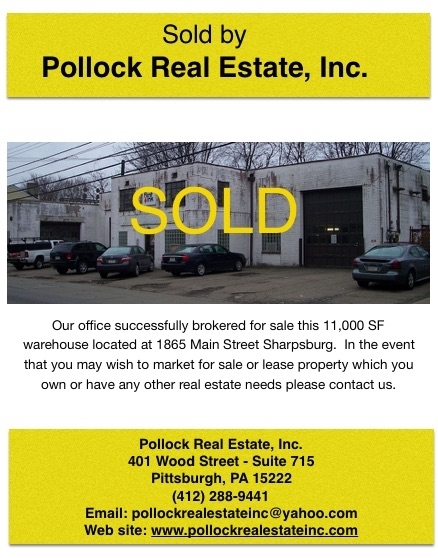 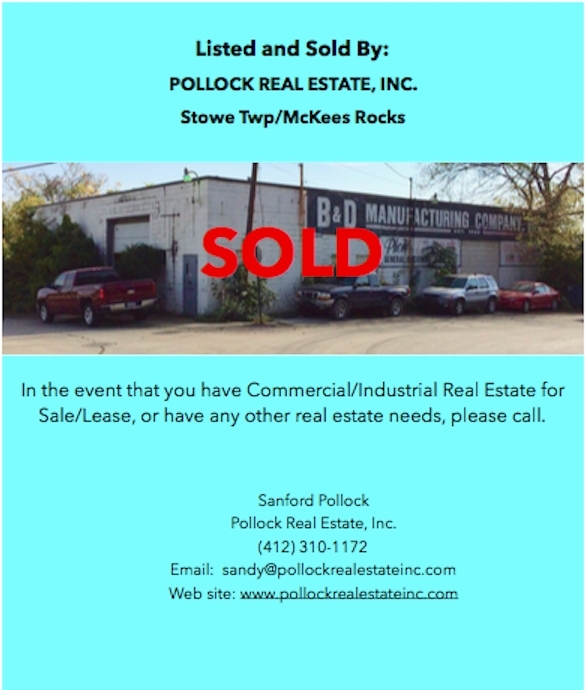 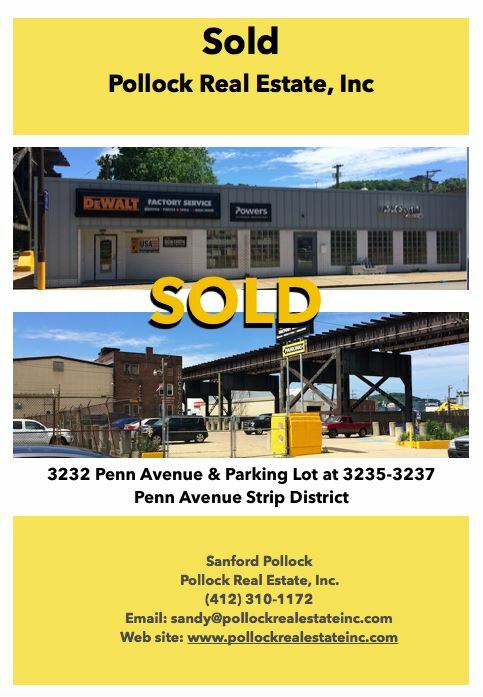 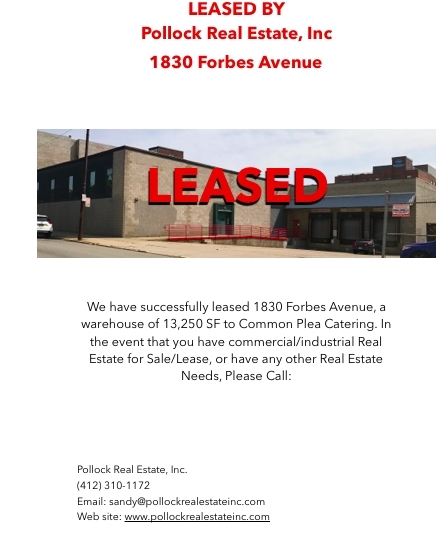 Sold 1736 Penn Avenue Strip District, Mike Feinberg Building. 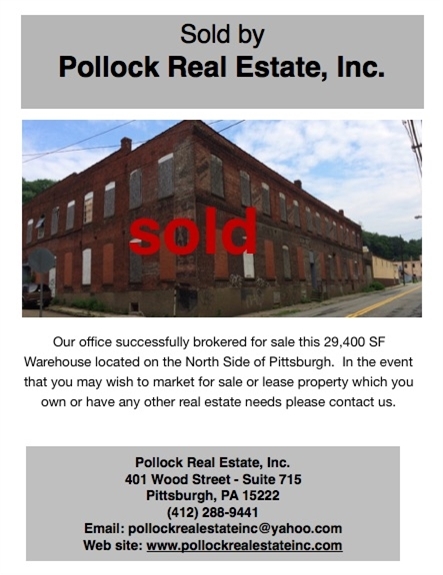 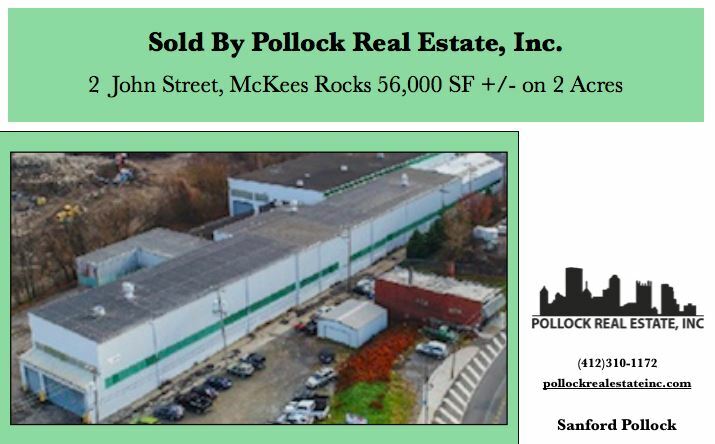 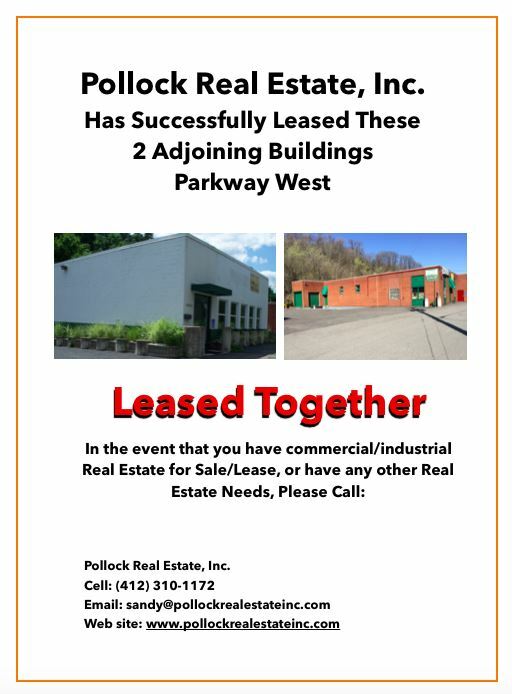 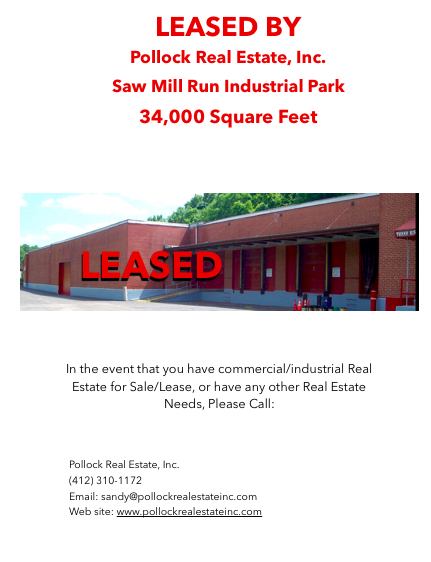 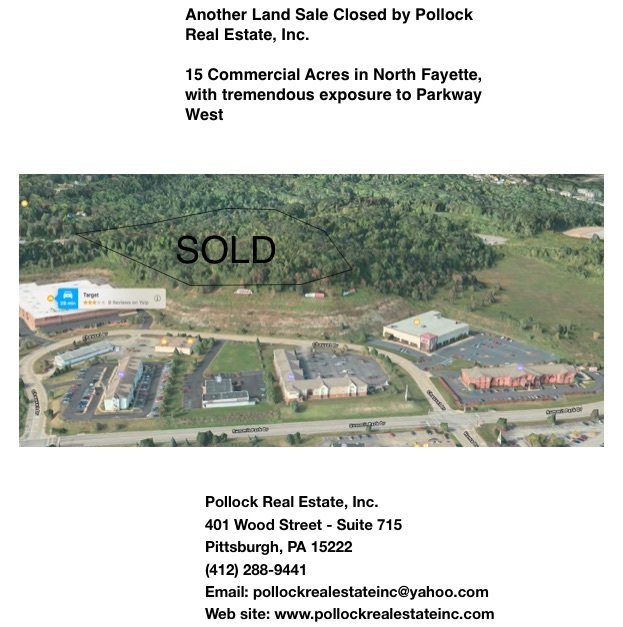 Sold North Side warehouse being converted to Self Storage by Dan Spanovich. 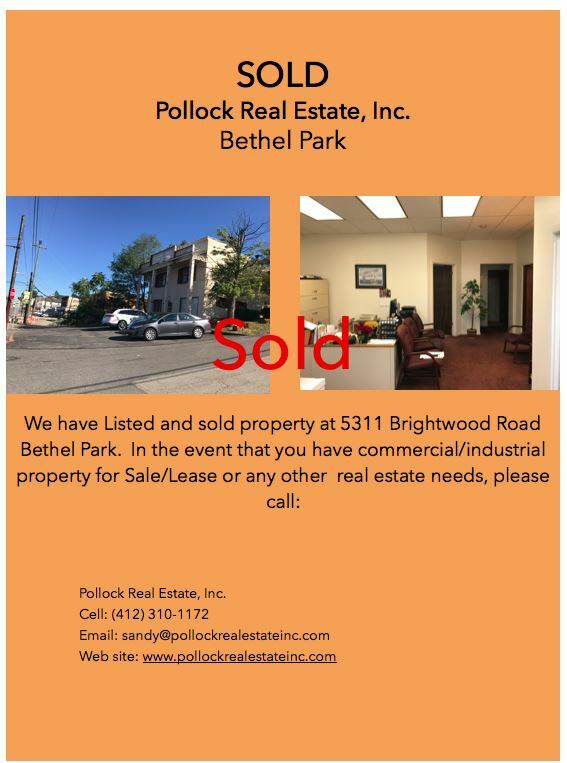 Great working with Dan!